Fernwood Cove is a premier overnight camp for girls in Maine with a focus on age-appropriate skill development and personal growth. An intentional program, inclusive community, and supportive staff creates a unique opportunity for girls ages 7-15 and teens ages 16-18. Fernwood Cove is more than a girls’ summer camp, it’s more than an experience. Choosing Fernwood Cove is preparing your daughter for her future. It’s helping her become the best version of herself. The experiential structure of summer camp at Fernwood Cove provides a multitude of opportunities to develop important 21st Century Skills. Communication and collaboration are at the center of each bunk family. Activities like Ropes Course and Guitar help campers develop critical thinking skills. Campers express their creativity in a variety of arts activities and during special events. Positive Youth Development helps each Fernwood Cove camper develop a stronger sense of self. Girls become stronger leaders and active members of the community. Fernwood Cove campers embrace the Fernwood Cove values as a part of everyday life. The values gained, and skills learned stay with Fernwood Cove girls long after their day at camp in Maine. Fernwood Cove stretches far beyond being an overnight camp for girls. At Fernwood Cove we develop today’s girls to be tomorrow’s leaders. Fernwood Cove, extraordinary summers for girls… encourage participation, exploration and personal growth through simple group living in the outdoors. Our half-season traditional program provides girls with a forum to experience new challenges, enhance self-confidence, develop skills, and establish enduring friendships in safe, beautiful surroundings. Each camper at Fernwood Cove brings something special to the camp atmosphere and cooperative spirit. 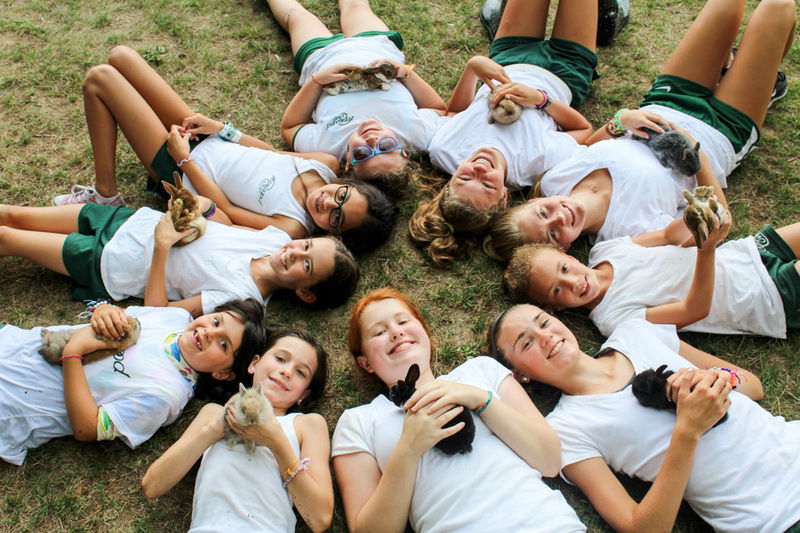 Our unique gathering of girls and caring, professional staff creates a diverse and supportive community.